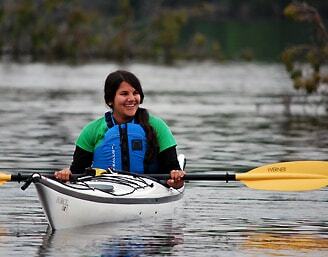 Fast forward your paddling skills. 3: enjoy music beside a cozy campfire. 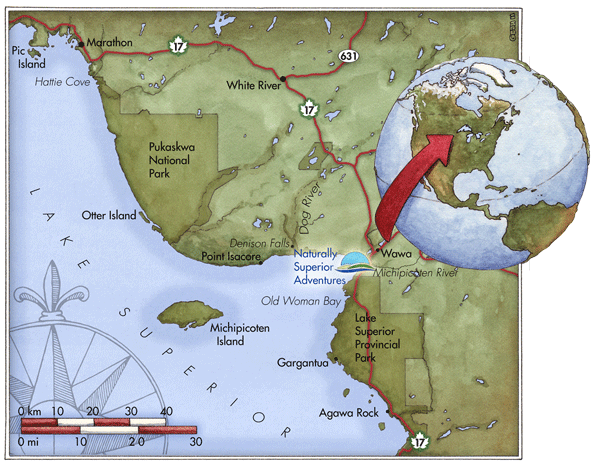 Paddle the world’s largest freshwater inland sea. Fresh, sweet water; no tides and currents. Sea Kayak Canada’s Lake Superior Coast. 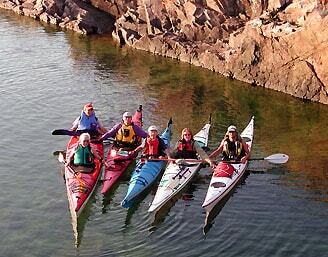 Since 1994, Naturally Superior Adventures has led paddling enthusiasts on guided sea kayak trips on Lake Superior and guided canoe trips on northern Ontario’s rivers. 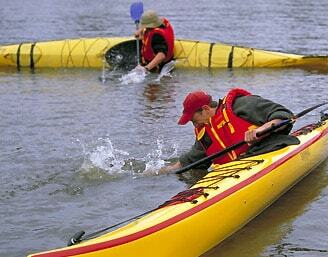 Our programs also include sea kayak instruction and paddling festivals. 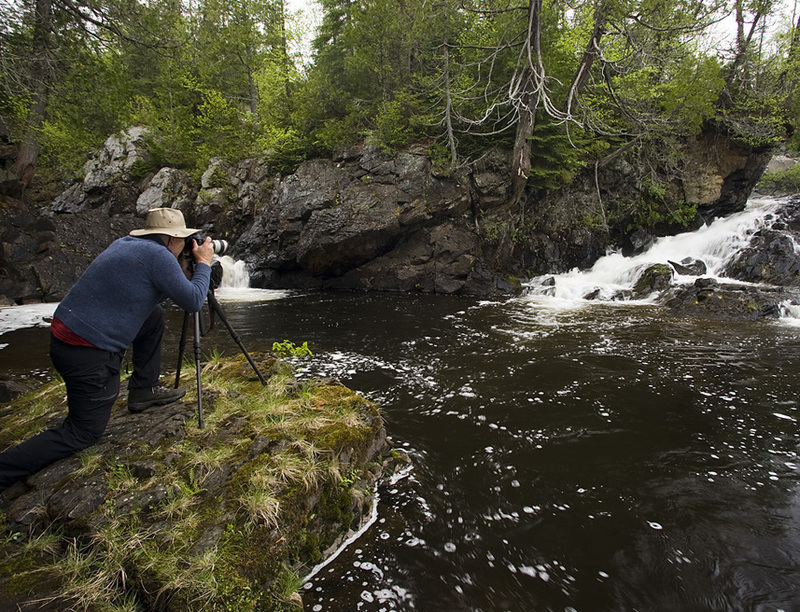 In conjunction with Rock Island Lodge, we offer bed and breakfast accommodations on Lake Superior and host artistic workshops, corporate vacations, and weddings. 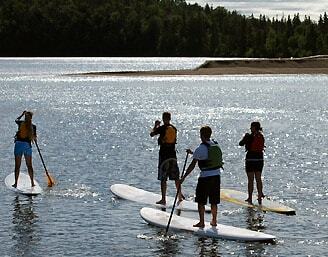 Also based from the lodge are a host of sea kayak, canoe and stand-up paddleboard (SUP) day programs. 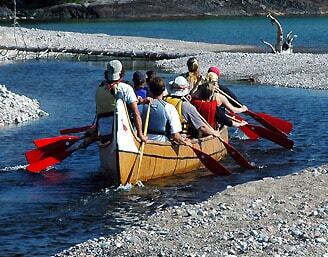 We also offer vehicle shuttles, sea kayak and canoe rentals and outfitting.